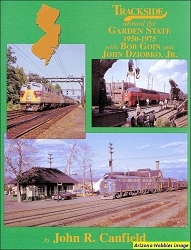 This book is the first in a series of books about the railroads which operated in and around Northeast Pennsylvania. Their common denominator was Anthracite coal which they hauled out of the region. The general time period will start at 1940. 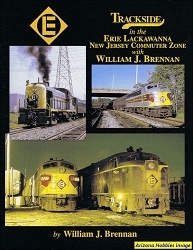 The first topic to be covered will be the Electo-Motive's classic first-generation GP locomotives: the GP-7, GP-9 and GP-18s operated by these railroads. Ch. 7: Those Geeps at Work, pp. 76-80. 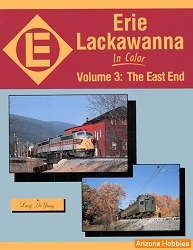 Railroad Avenue Enterprises, softcover, 80 pages, 11 x 8.5 x .25 in., B&W and Color photographs (5 pages of color), locomotive roster data.